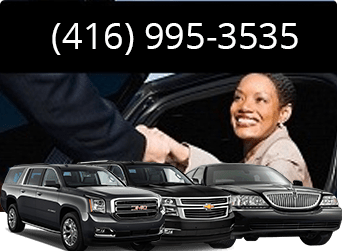 One of the areas that Toronto Airport Limousine has specialized in is offering livery service. This ensures that anyone can benefit from it regardless of whether they want to travel solo or with a group of people. This is also open to business as they can use it to transport associates or employees from one place to another without a problem. All our services are offered at affordable prices thus there is no need of having to worry about the finances, as they are not interfered with in a bad way. We also have room for negotiations where we ensure we give the best prices to all our clients. 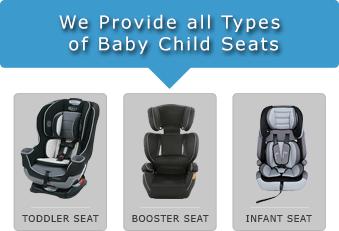 One can use our services any time they want without any restrictions. This ensures that one is not pressured to book for the services during specific time periods since our customer service personnel is always on the line to do business with you. 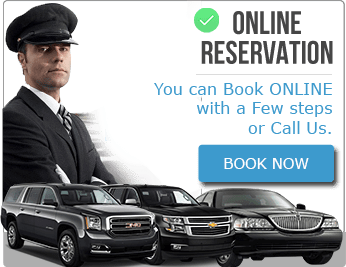 There are also no time limits for using the cars to ensure one has a good time on the trip without a problem of having to worry about returning the car at fixed time. This allows one to use the car as much as they want and only return it when they are finished with it without cutting the trip short. One also does not have to worry about how they will get to the destination with the livery service especially if they don’t have the required driving skills. This is because all the luxury cars have professional drivers who ensure you get to the destination without a problem. We pride ourselves with a team of highly trained mechanics who ensure the cars are kept in the best condition possible to avoid unnecessary problems and accidents on the trip. This ensures that one has a smooth trip all the way without any delays, which can bring disappointments. There are trips that can be planned out of the blues where you might need to use the cars that the company has to offer. We put this into consideration to ensure that clients can take advantage of the livery service even though they had not booked for the cars at an earlier date. This saves one the hassles of having to spend a lot of time looking for the car that will transport them to their desired location. All the cars are cleaned thoroughly before they are released to the customers to ensure they have a good time with the cars and not complain of filth. We have offered the service for very long and all our clients are happy and usually come back for more and refer their friends thus you can be assured that you are in safe hands. We are also very transparent and offer the clients all the information they need to know on the service to erase any doubts they may have.